Norfolk’s largest dining event returns this October to celebrate the county’s vibrant restaurant scene, fine food, and the people who produce it. 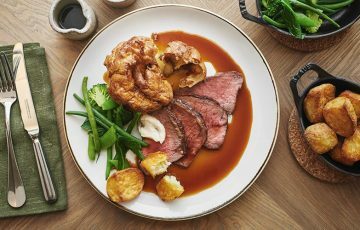 This year, over 80 restaurants have signed up to offer set menus showcasing their food at an incredibly tempting price. It’s a great chance for local food lovers to try new restaurants and revisit old favourites. Why not treat someone to dinner at No. Twenty9 in Burnham Market? Or enjoy a family lunch at The Pigs in Edgefield? If it’s comfort food you’re after, don’t miss the homemade pies at The Ffolkes in Hillington, or the orange bread and butter pudding at The Rathskeller in King’s Lynn. 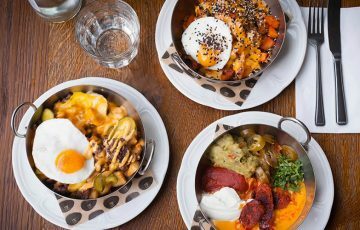 New for 2018, a Norwich Restaurant Week will run in line with the main event to showcase the city’s dining destinations. Set menus will be available through the week at The Tipsy Vegan, Kemp’s at the Theatre Royal, Farmyard, and more. 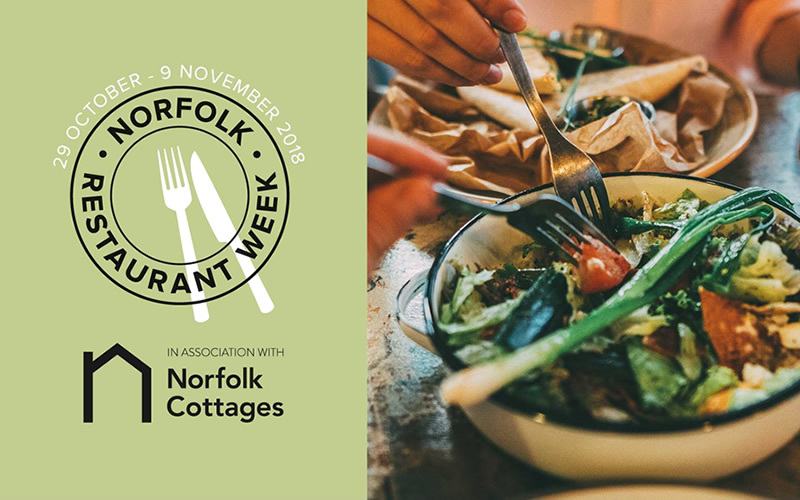 Norfolk Restaurant Week runs from 29th October until 9th November. 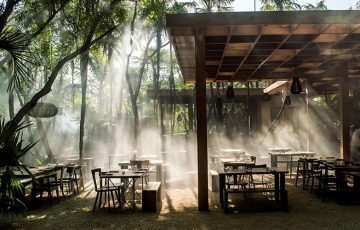 You can book at 15 of the participating restaurants on OpenTable but be quick, tables are filling up fast!